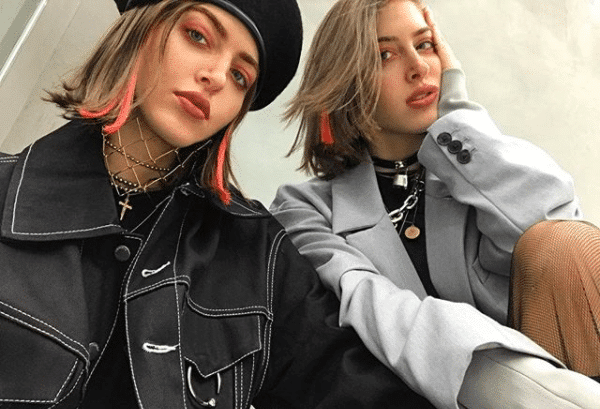 LA-based Palestinian twin sisters Haya and Sama Abu Khadra (aka Simi and Haze) have been fashion fixtures since their early teens. 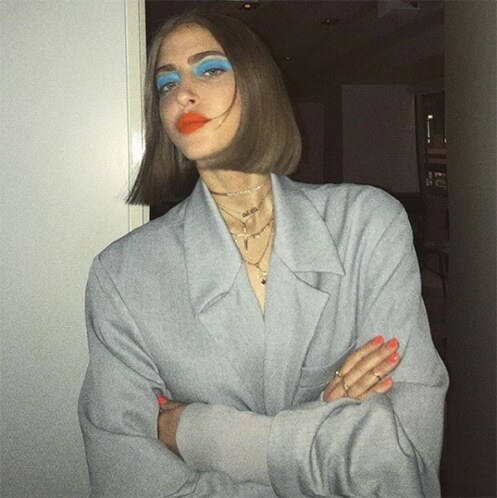 First spotted by Karl Lagerfeld for their impeccable style, the duo are now heavily involved in film, music, and just about everything cool. Whether they’re hanging out with Selena Gomez and Kylie Jenner or DJing in Tokyo – the sister’s never compromise on style. 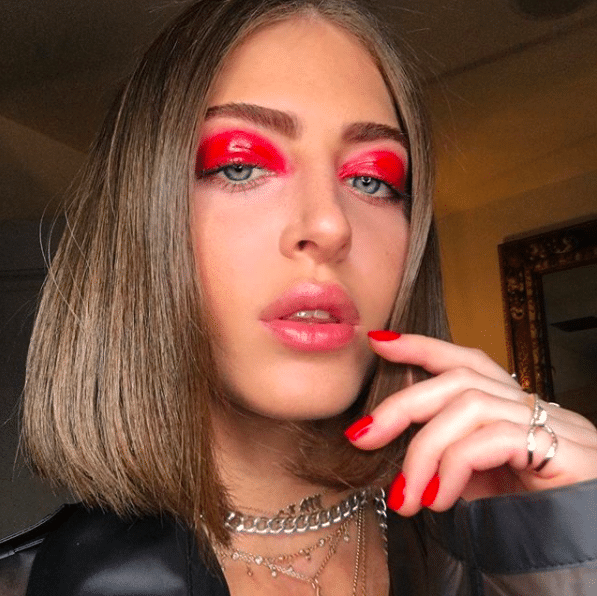 But today, a good look is never complete without statement makeup, so we’ve rounded up our favourite looks and how to recreate them. 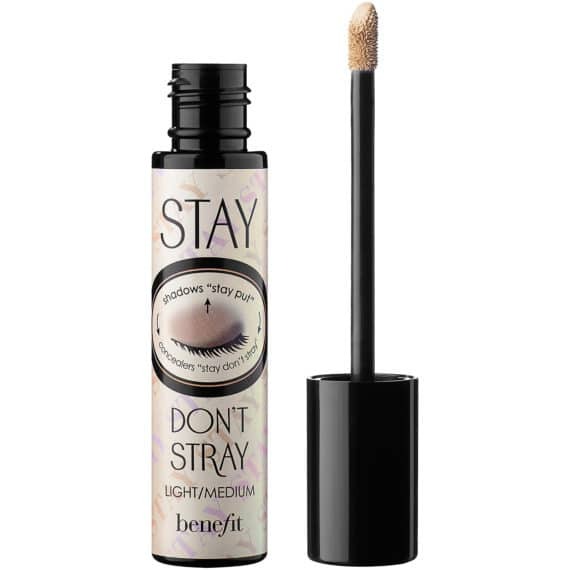 Using a synthetic flat brush apply the primer all over your lids for a smooth crease-proof base. Setting powder is not just used on the face to keep makeup in check – it’s also perfect for the eyelids as it preps skin and removes excess oils, allowing the shadow to stick around longer. Apply with a fluffy brush or a Beauty Blender. 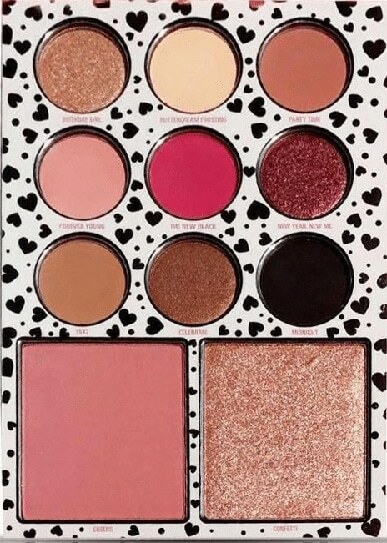 Apply The New Black (matte bright pink) shadow from the palette all over your lid. Try to keep it as clean as possible on the edges. The corrector can be useful to fix some mistakes. 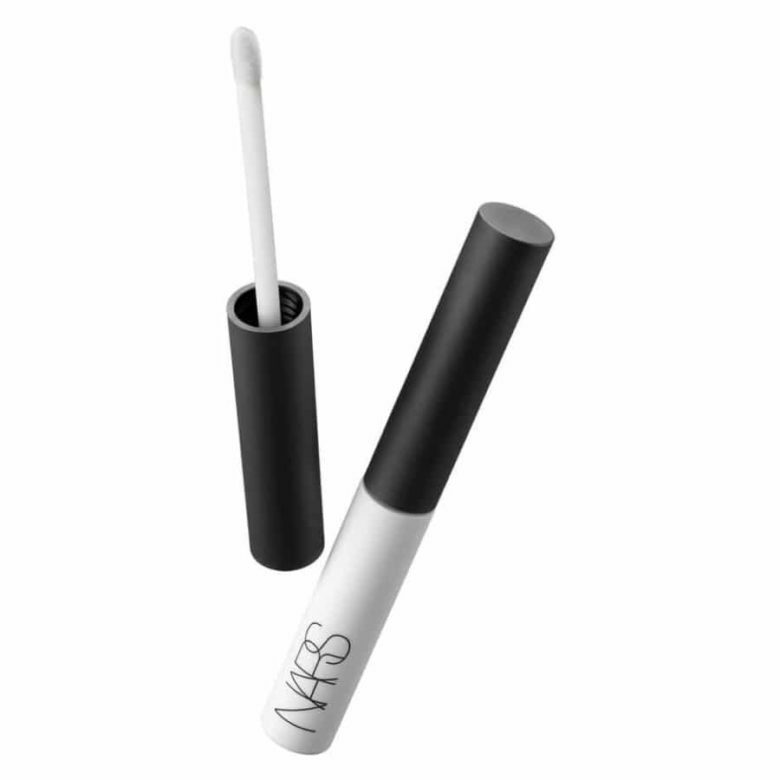 This eye gloss is non-tacky yet highly smudge resistant and gives just the right amount of shine. 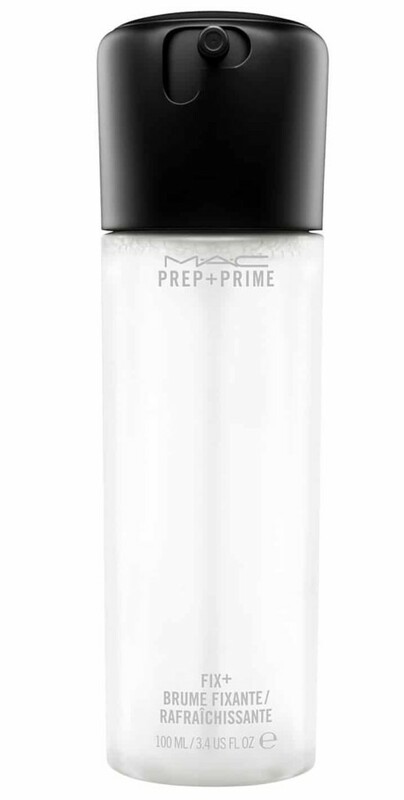 Get used to it – eyeshadow primers are a new staple in your routine. 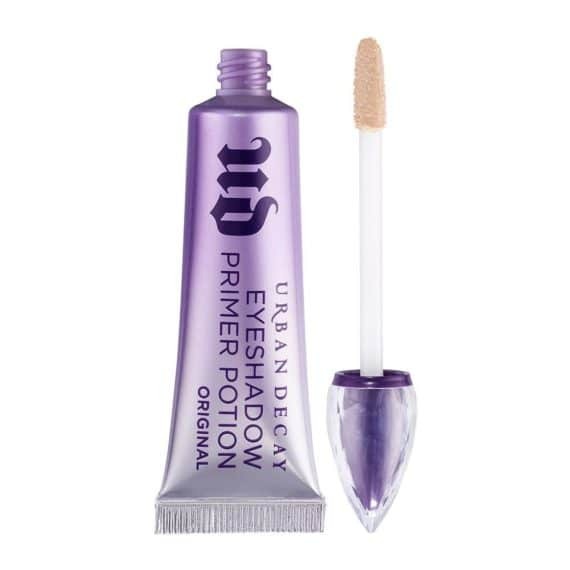 Not only does it colour-correct the lids, it also preps the skin and it makes your shadow last longer. What’s not to love? 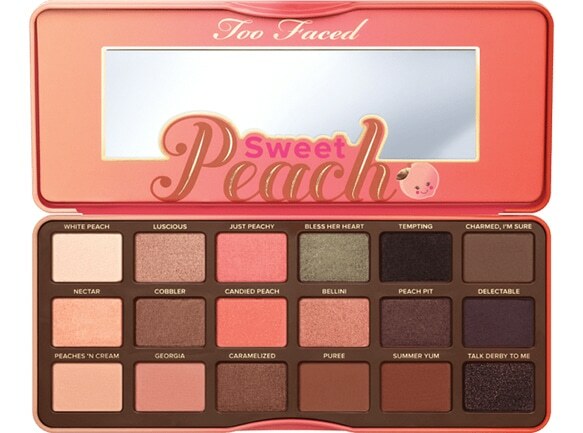 One of this year’s most sought-after palettes has all the shades you need to realize this look. Start with a neutral colour in your crease and work the peach all over your lid for a deeper effect. Don’t forget to smudge some brown and peach under your bottom lashes with a thin brush. This 90s-inspired look wouldn’t be complete without a dark brown lipstick. 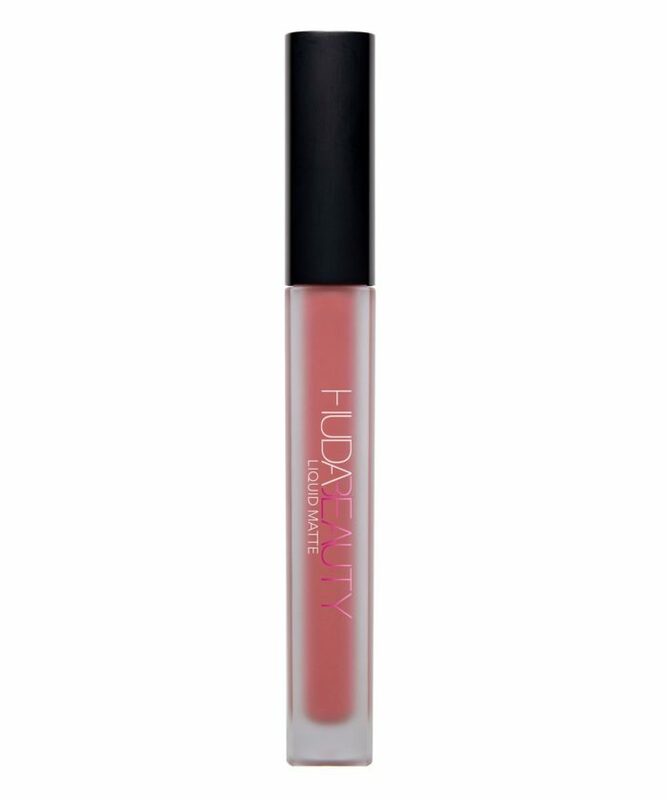 We love this shade from Middle Eastern beauty mogul Huda Beauty. 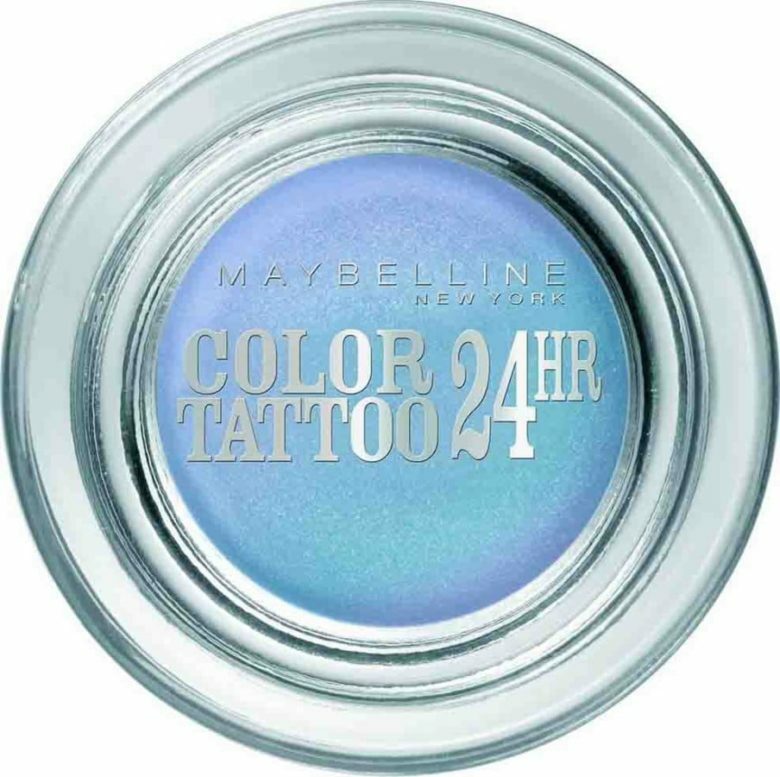 Maybelline offers some of the most intensely pigmented, and long lasting cream shadows – perfect for this pop-art inspired look. Define your brow by applying short strokes with the brow definer. For this look condense the stokes for a real statement brow. 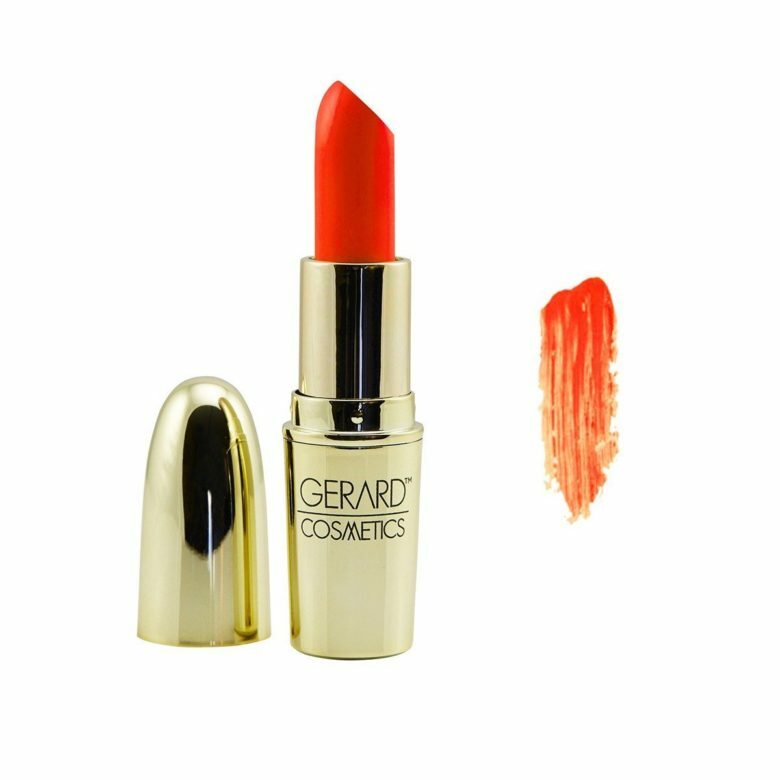 Choose a vibrant orange matt liquid lipstick to finish your pop-art masterpiece. 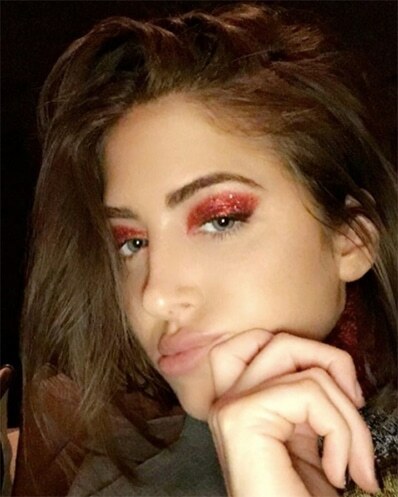 No eyeshadow can survive the day without a good base. Especially a glittery one, you’ve been warned. 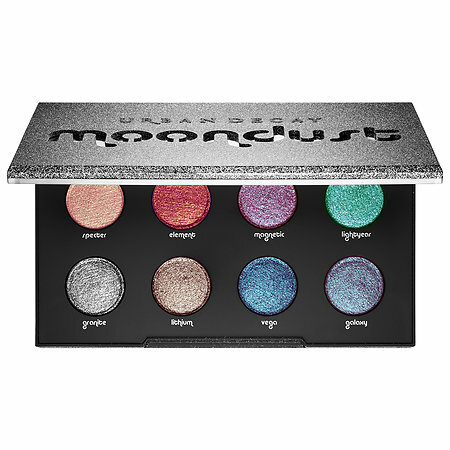 This palette is perfect for glitter lovers. 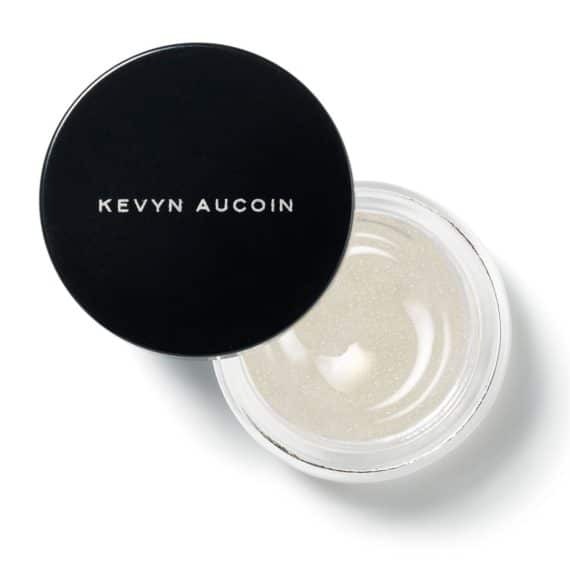 The creamy formula locks in the sparkle and allows it to stay in place. For added shine, bank on these high quality pigments. 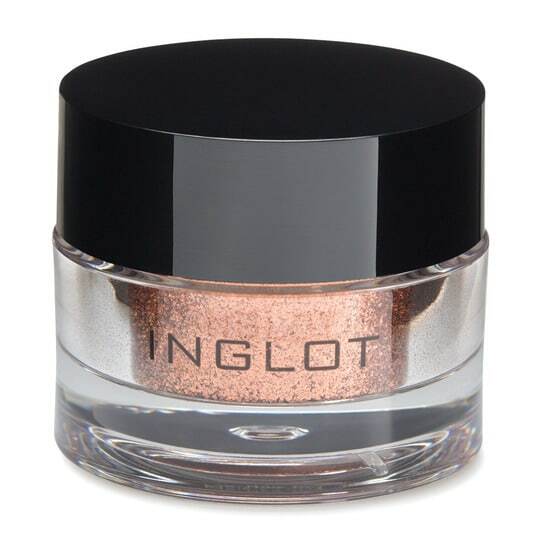 Tap with your fingers onto the Moondust shade and dab on to lids. We love MAC’s Fix Plus spray. 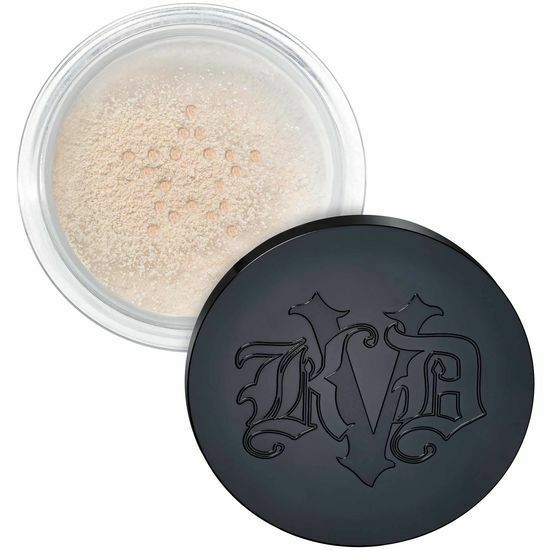 Its sticky formula blends all powders together for a smooth, dewy finish locking in your makeup for the entire day.